In this episode we meet Matthieu, Gabrielle’s friend. He starts this email by apologising to Gabrielle for his behaviour. Find out more about what has been going on by listening to the episode! The lesson is presented by Mark and Pierre-Benoît in a mix of French and English. After presenting Matthieu’s email, Mark gives a summary of the main narrative points of the text, and then Pierre-Benoît discusses four interesting language points brought up in the text. 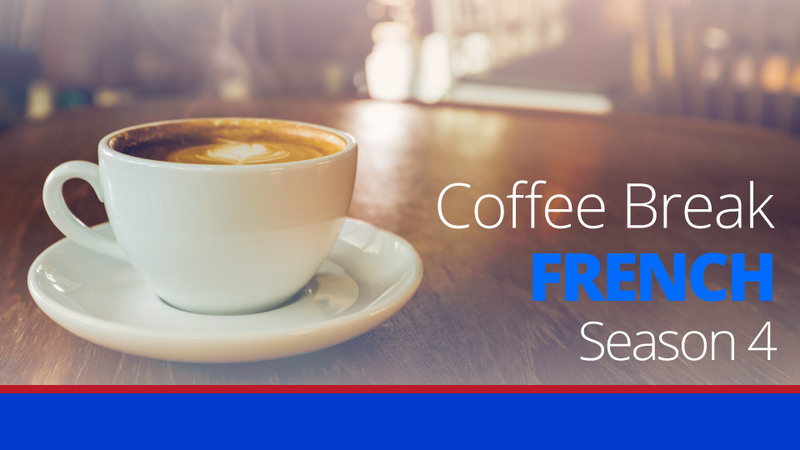 Through examples and explanations, Mark and Pierre-Benoît will help you to understand the French used by our characters in their texts, and you’ll be able to build your range of expression, increase your vocabulary and deepen your understanding of complex grammatical concepts. 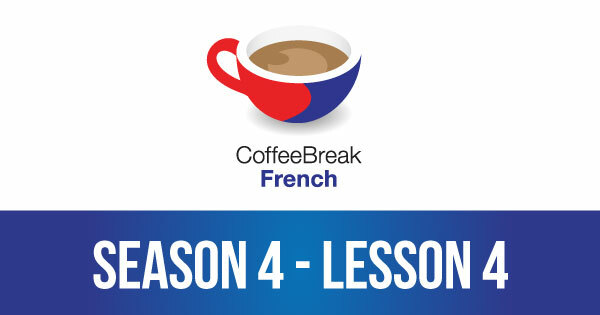 Please note that lesson 04 of Season 4 was originally known as lesson 404 of Coffee Break French. We have renumbered the lessons of each season as lessons 1-40 to make things more simple for our listeners.